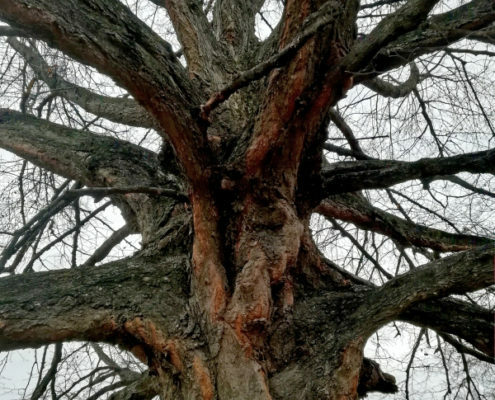 In recent years, we have begun to feel more and more the effects of climate change, and involuntarily and helplessly witness extreme and powerful meteorological phenomena. 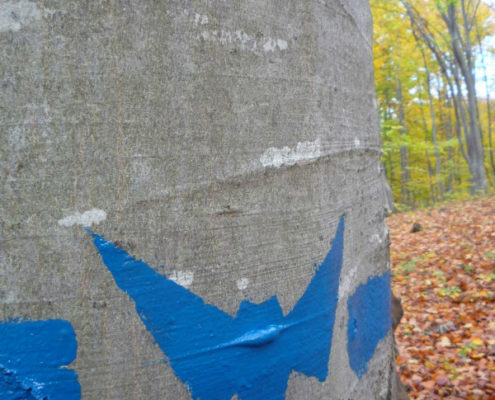 Even so, the next generations will be those who will really feel these changes on their skin. 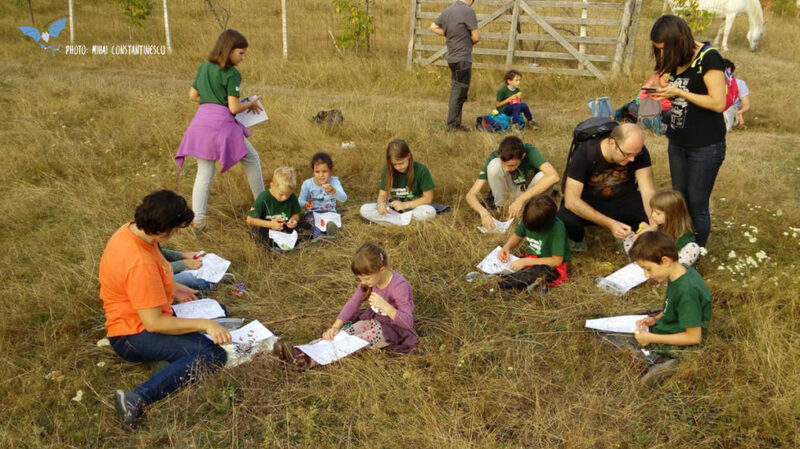 Thus, informing, educating, raising awareness among our children and young people about the protection of nature and the environment is of particular importance. 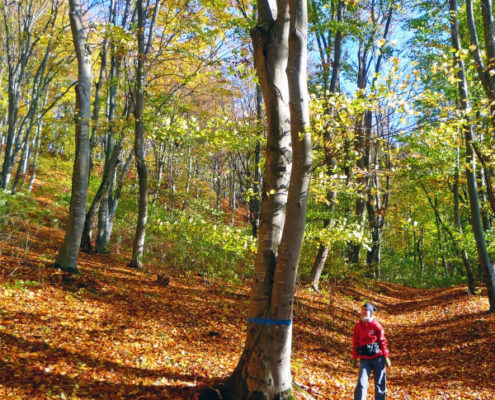 Exactly for this reason we implemented the project “With short and tall, protecting the forest!”. 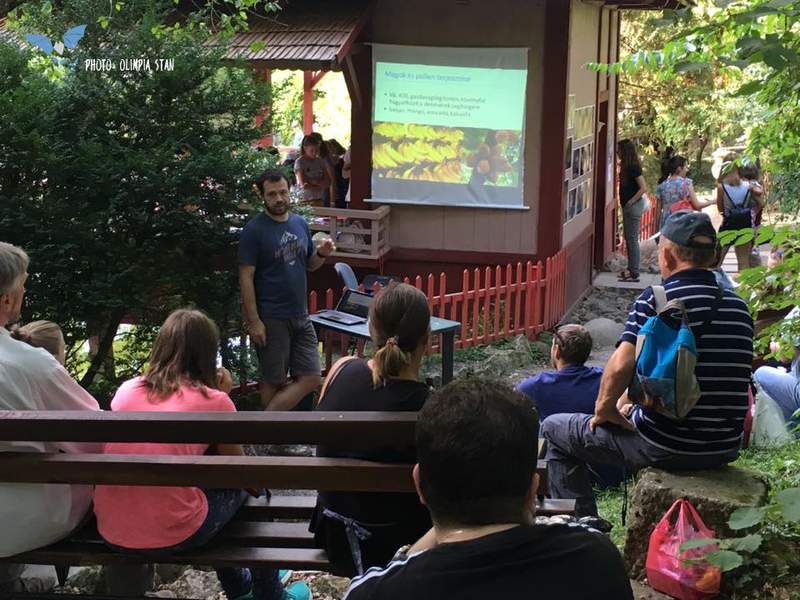 Such trainings and awareness-raisings already took take place also in frame of other projects carried out by the “Transylvania’s Nature” Association and its partners, respectively in frame of the “Junior Ranger” projects. 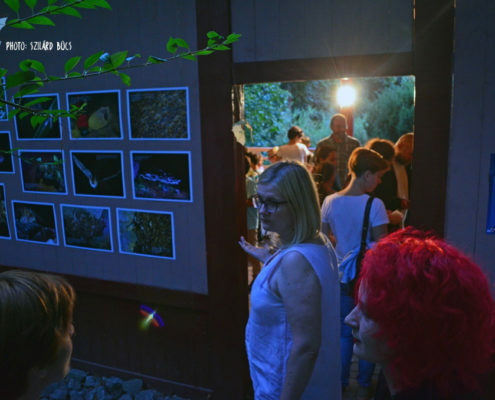 Focused mainly on the Făget Forest near Cluj-Napoca, as well as other protected areas in Cluj County, the projects of the past years included also a component focusing on bats. 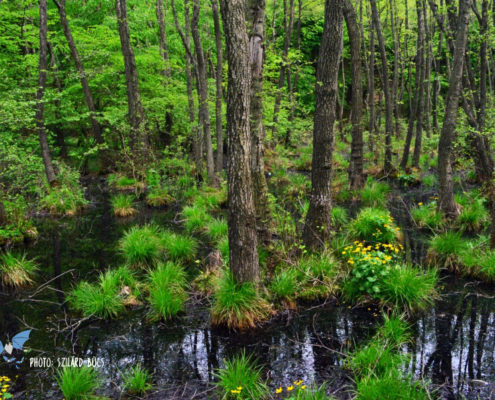 These unique animals are closely linked to healthy habitats and forests, and have well defined and important roles in maintaining the balance of ecosystems, with direct benefits to humanity. 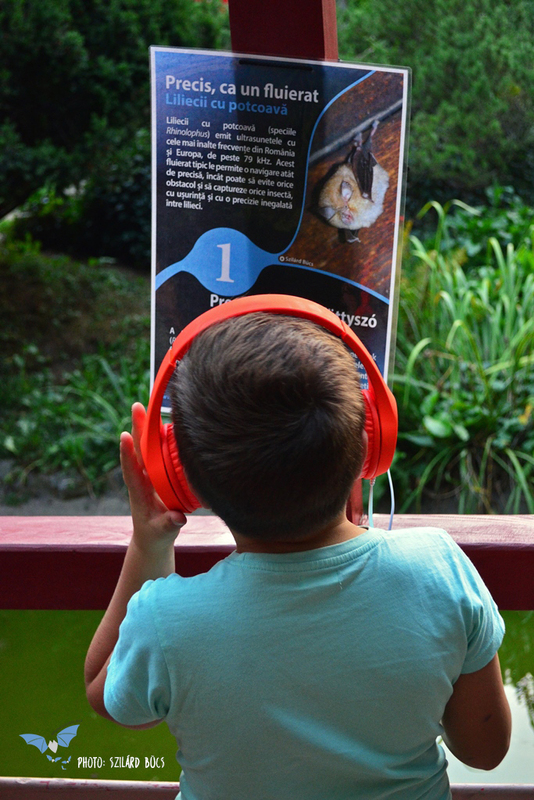 Thus, their protection and awareness about the need of protection among members of next generations is a key element for the future of bats. 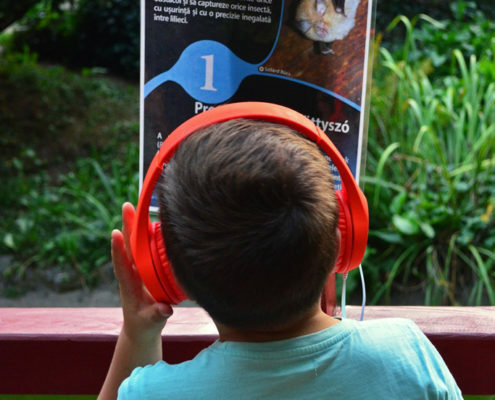 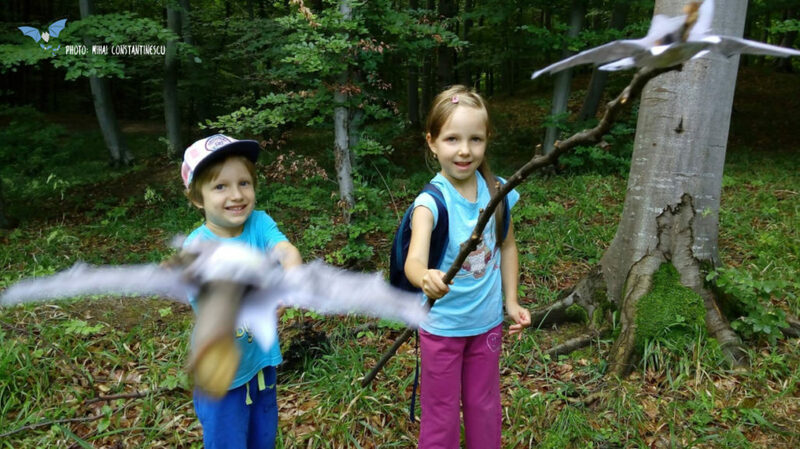 In the project “With short and tall, protecting the forest!”, carried out in 2017, there were several activities meant to bring the most receptive audience, children, closer to bats and bat protection. 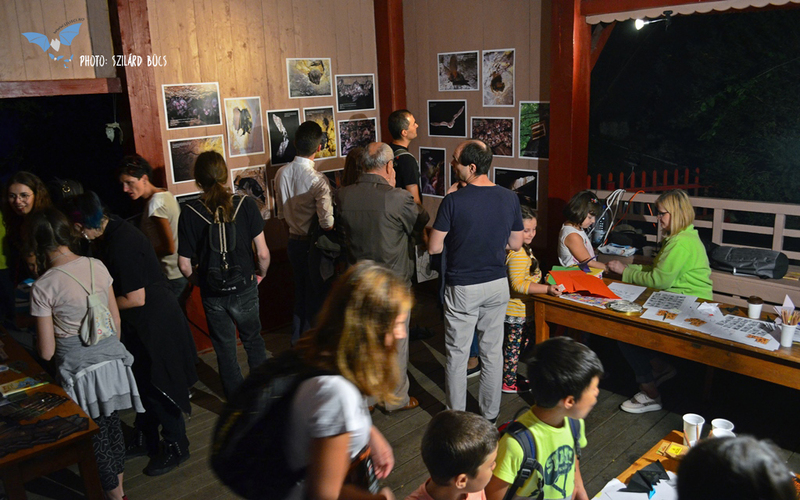 Additionally, an informative brochure on the bats of the Făget forest was distributed to the public. 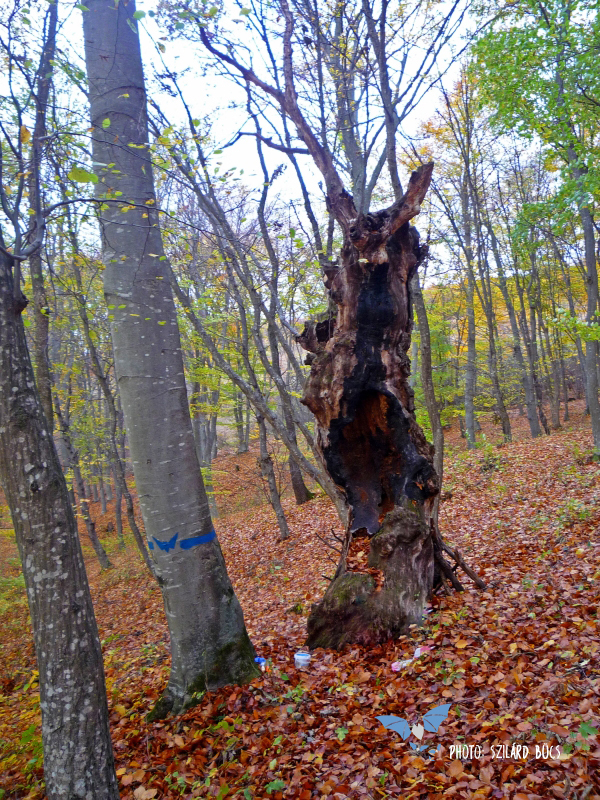 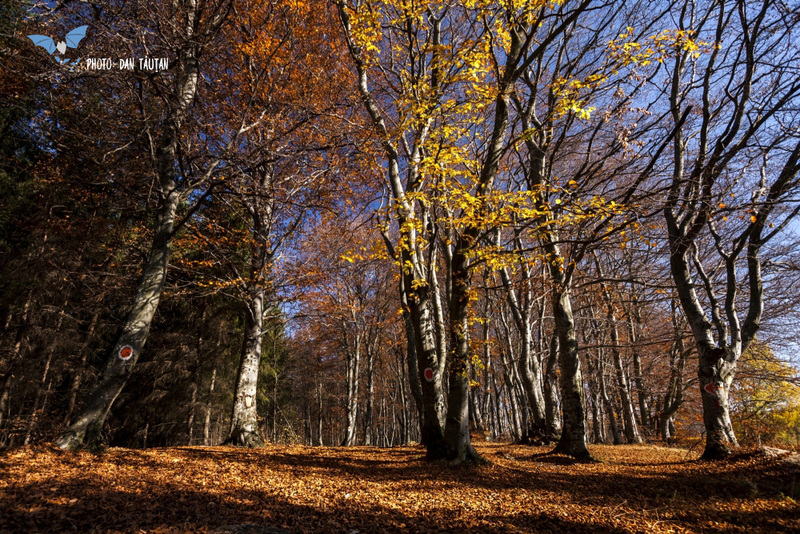 In the autumn of 2016, in frame of the project “Nature teaches us, we protect it!”, the project team has placed 12 artificial bat boxes in two key areas of the Făget Forest, with the objective of compensating for already lost, hollow trees. 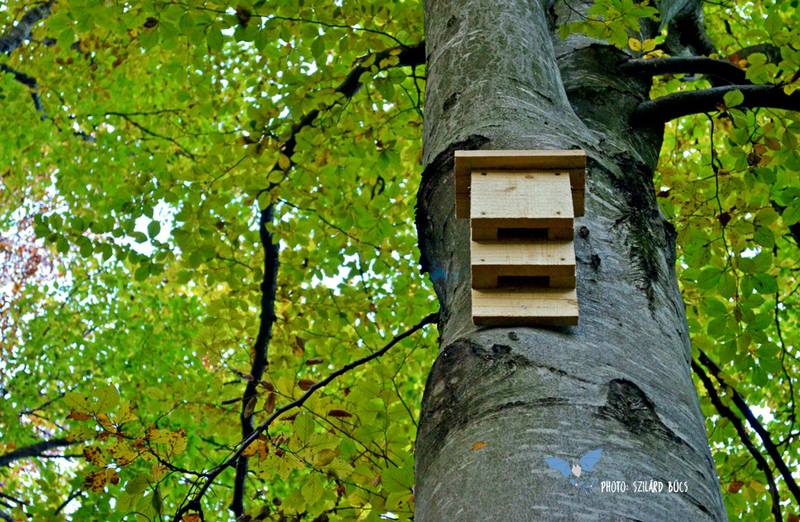 Bat boxes were modelled after the original Kent bat box, used in the United Kingdom. 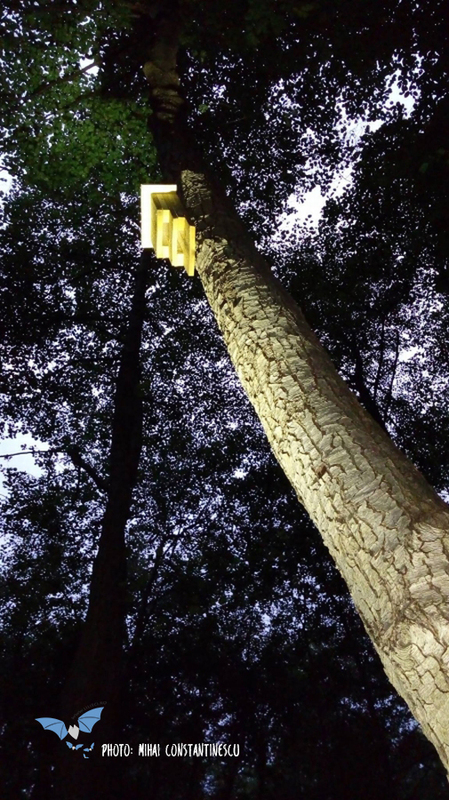 Also, they are mounted in such a way that they can be checked by anyone who has a strong flashlight at hand. 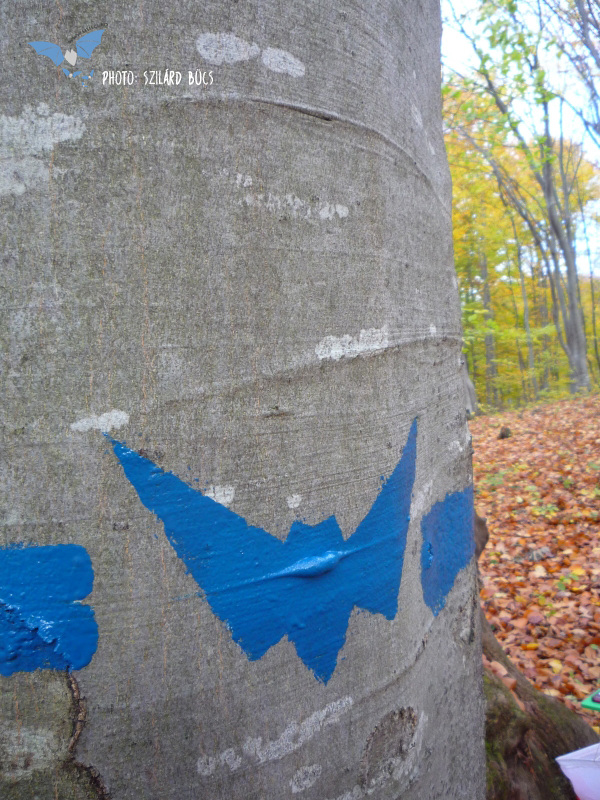 Thus, the public can get directly involved in monitoring, the periodic checking of these bat roosts. 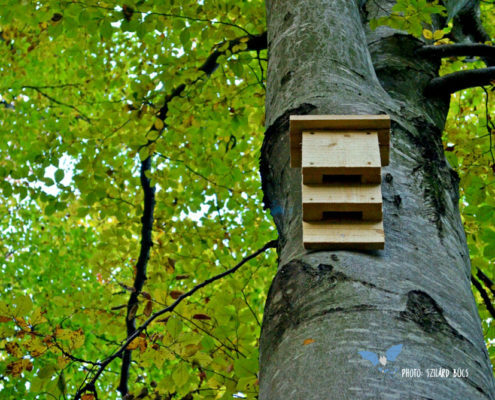 Regular checks of bat boxes occurred at intervals of 2-3 weeks starting from spring 2017. 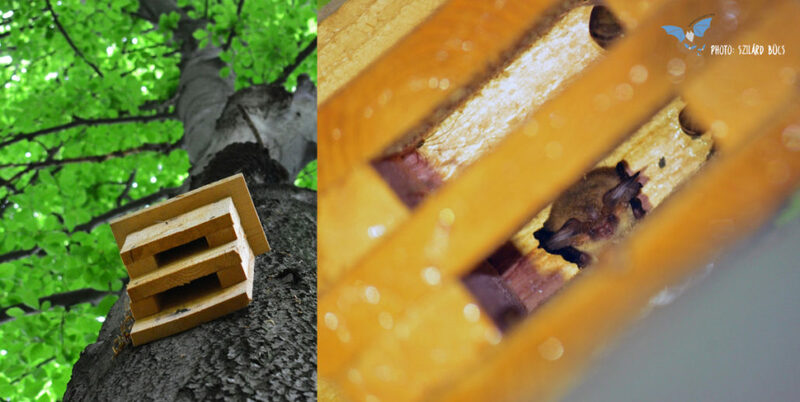 We found that despite winter and cold weather, the boxes did not require serious repairs. 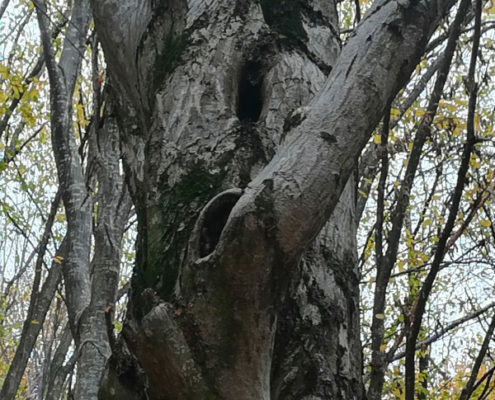 Only one box needed reassembly, because a tree fell on the support tree, knocking the box down. 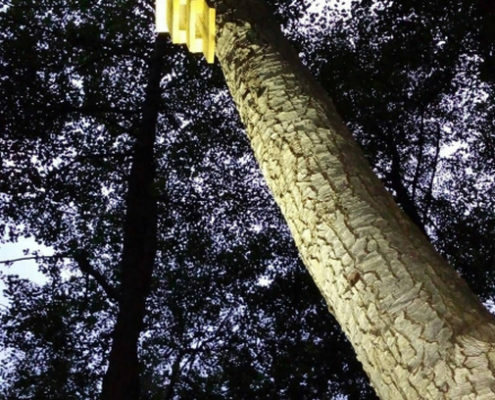 More importantly, however, bats have begun to use these artificial roosts. 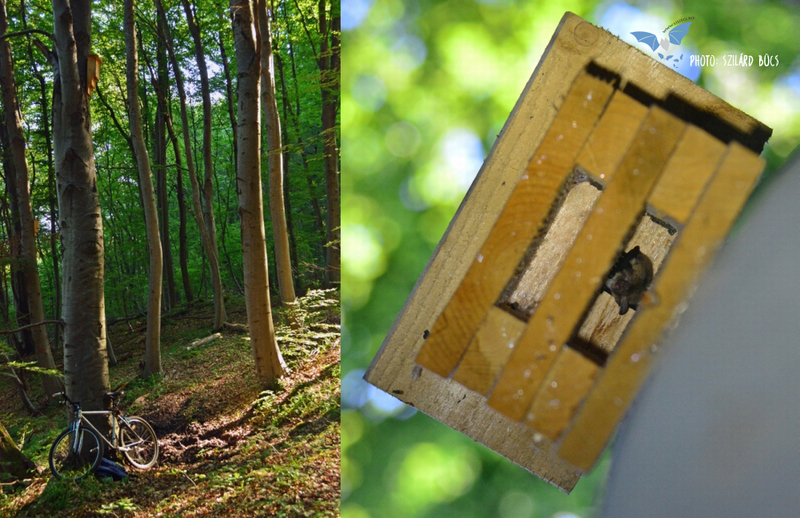 More specifically, we have identified on several occasions the brown long-eared bat (Plecotus auritus), a bat species typical of mature and healthy forests, in one of the bat boxes. 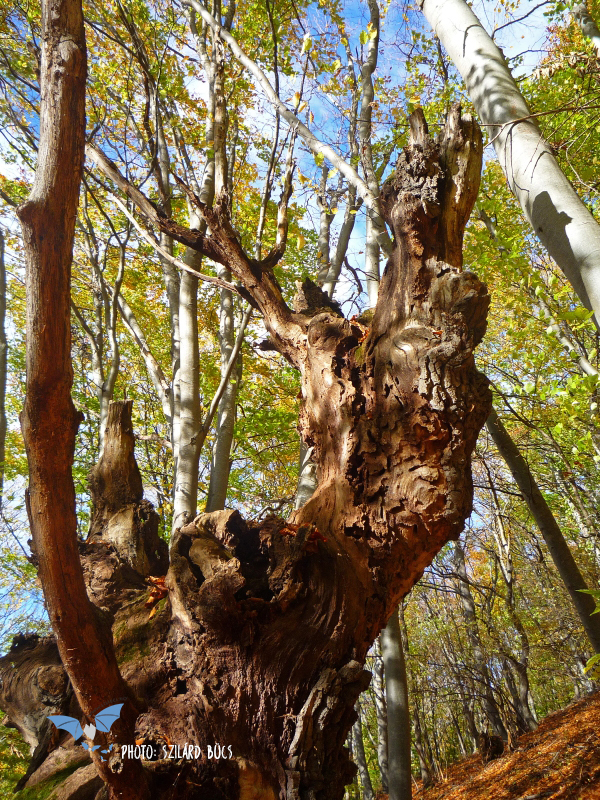 For several reasons, we can be happy about the presence of the species in the Făget forest. 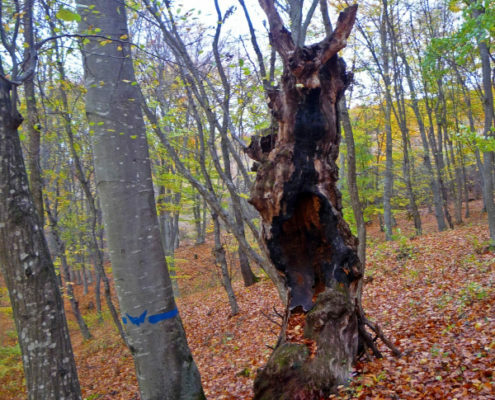 First of all, the brown long-eared bat is closely linked to the mature and healthy forest, and its presence increases the importance of Făget forest. 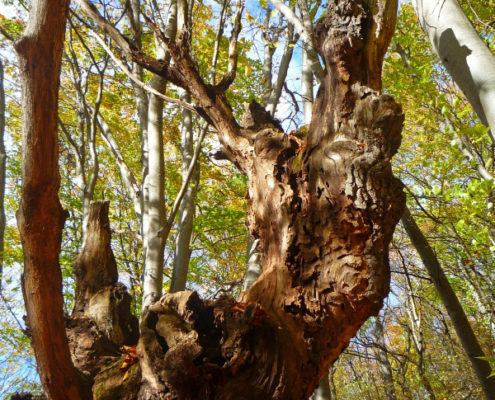 The presence of such a species can also indicate the possible presence of other, typical forest-dwelling species, like the Barbastelle. 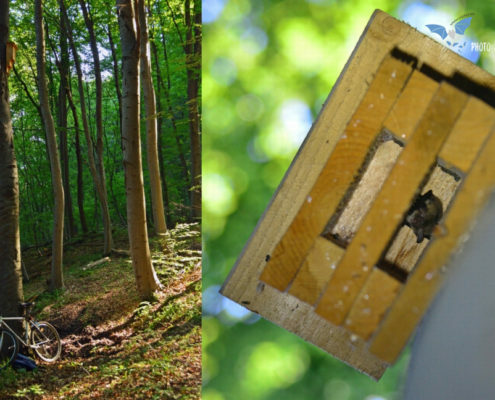 Third, the use of bat boxes by the brown long-eared bat is an encouraging sign for the future success of this conservation measure. 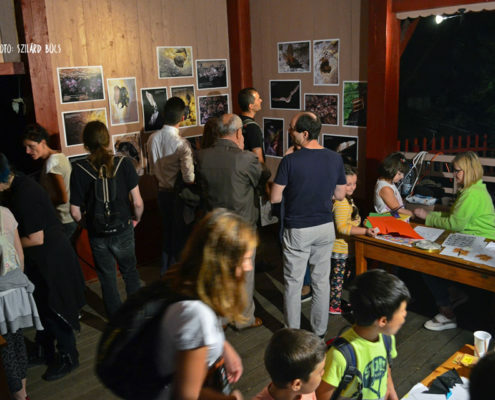 You can read more about the long-eared bat, the bat of the year in 2017 in Romania here. 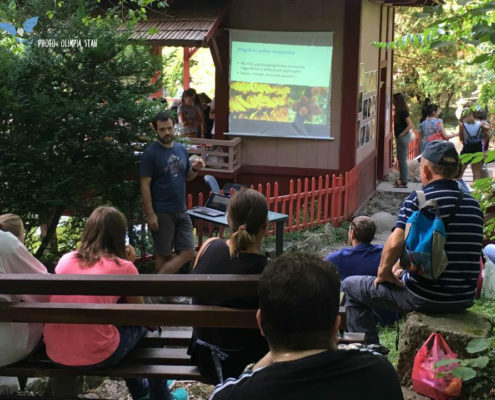 About the placement of bat boxes, monitoring and results we also presented a poster at the European Bat Research Symposium, held in the Basque Country in August 1-6, 2017. 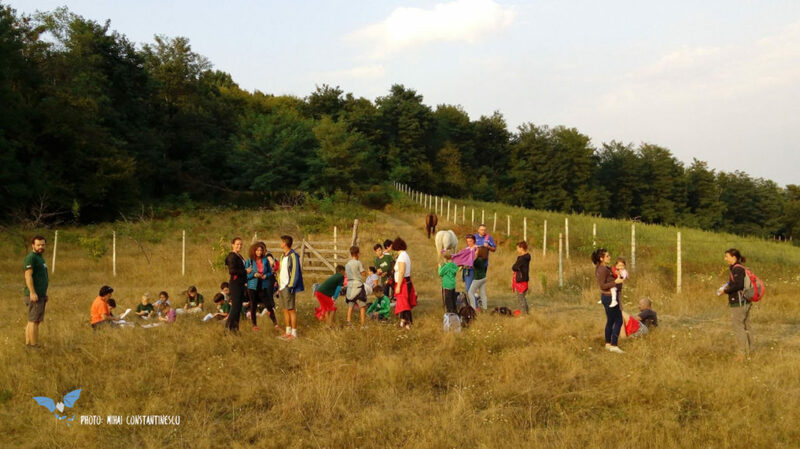 And here comes the involvement of the young generation in nature protection. 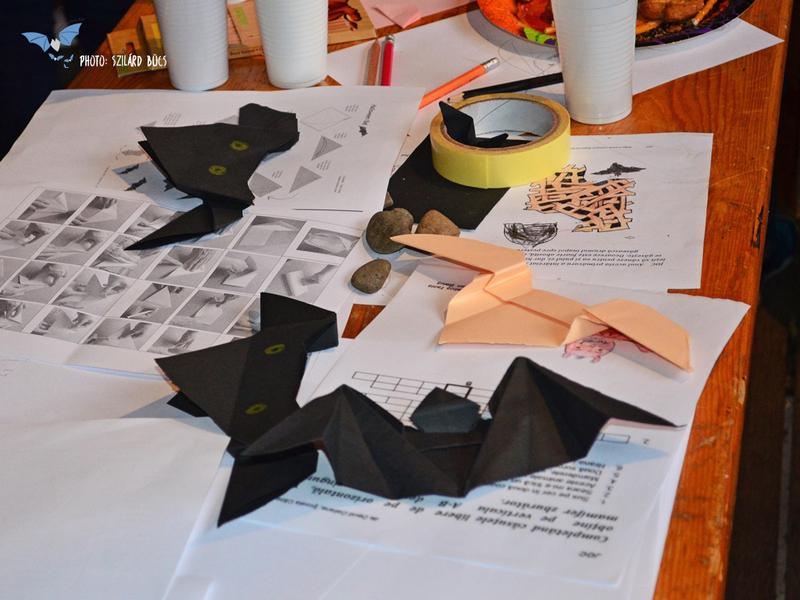 Because in frame of the project we also had two bat themed activities organized for children, and obviously for their parents. 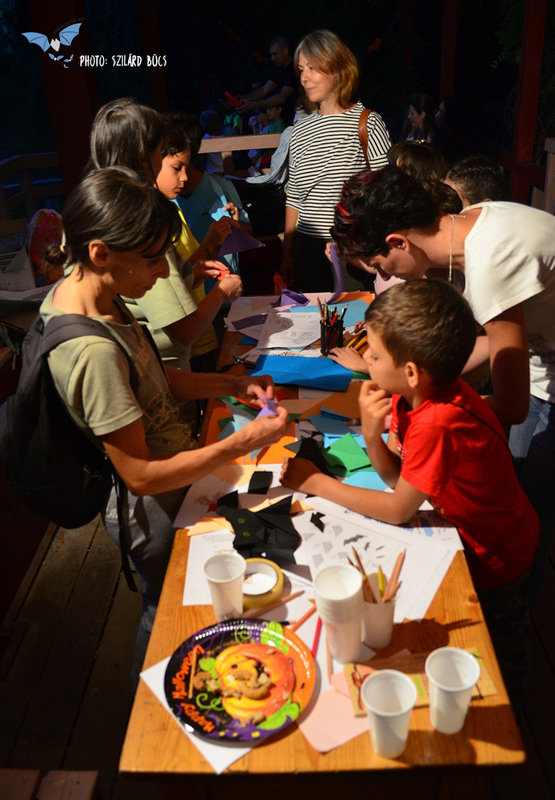 Organized in July and September, more than 30 children took part in these activities. 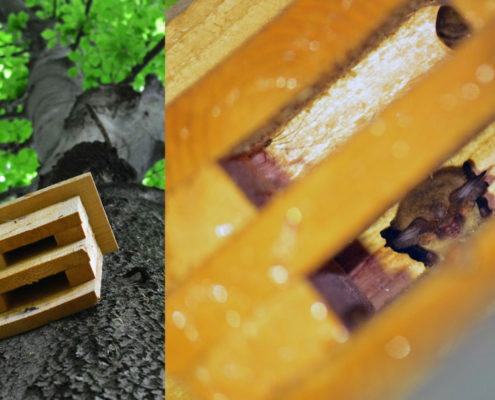 The trip organized in July aimed to verify, together with children, the artificial bat boxes placed in the previous year, to repair the damaged one, and to place it on a new tree. 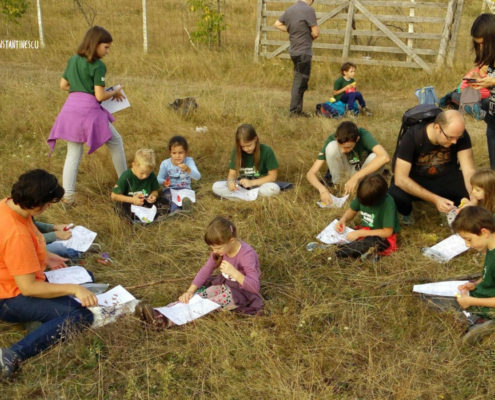 Colleagues from the Green Echoes Association prepared exciting and fun games for children. 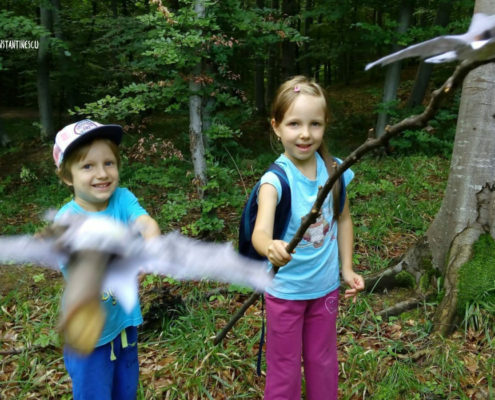 During the event, we were fortunate enough to discover a brown long-eared bat in one of the boxes, and the kids were extremely happy, probably seeing their first bat ever. 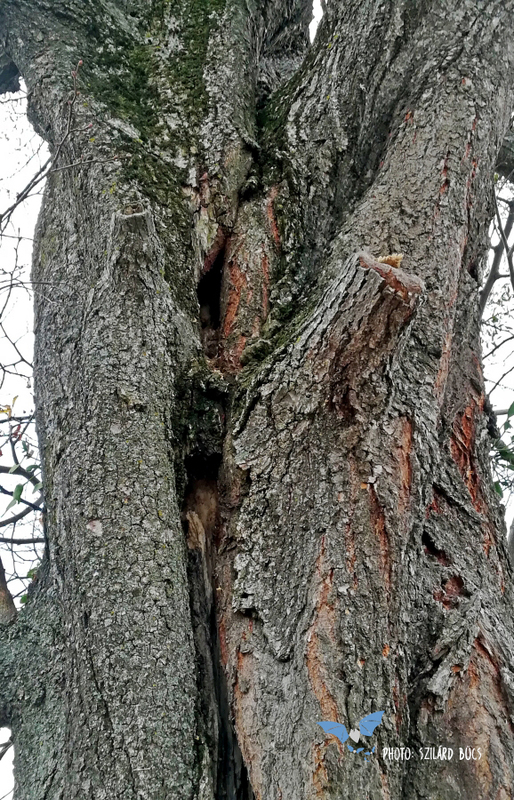 During all this time we talked about bats, their role in nature and the benefits of their presence, but also about legends that can still cause fear among members of the public. 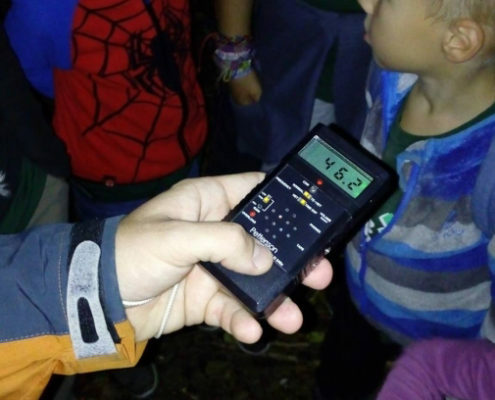 At the end of the trip we listened to recorded bat ultrasounds, and learned together about bat conservation and how we can contribute to this. 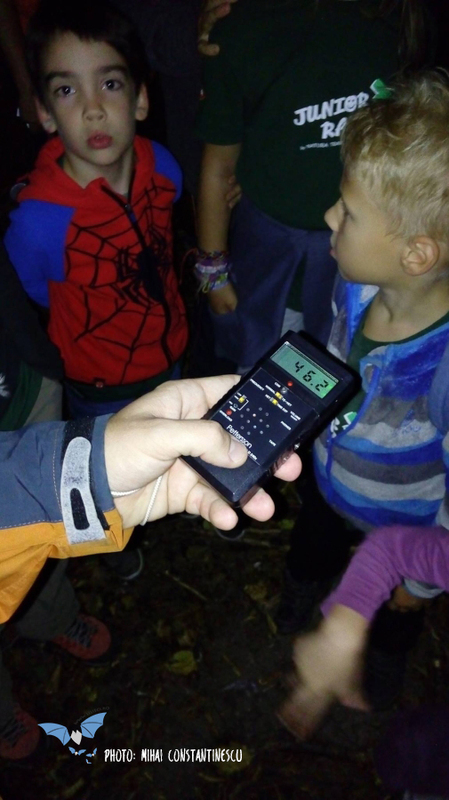 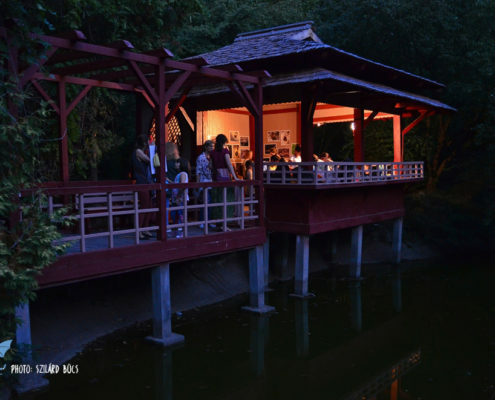 The trip in September took place in a late afternoon, in order to have a nice walk, and then to catch bats in action: to listen to their special ultrasounds through an ultrasound detector, as they start their hunt for insects. 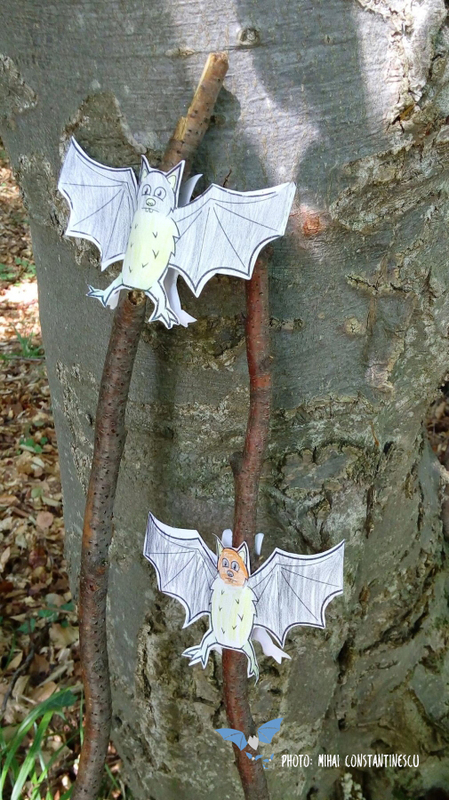 Of course, we did not forget to talk about bats and their protection. 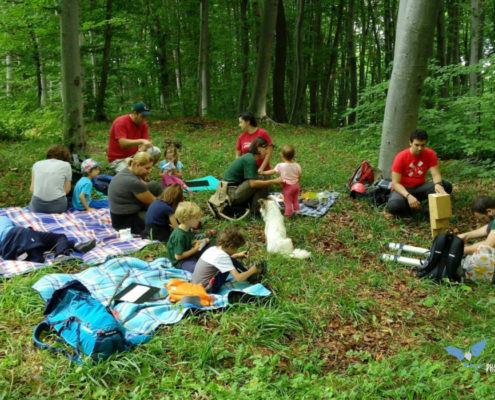 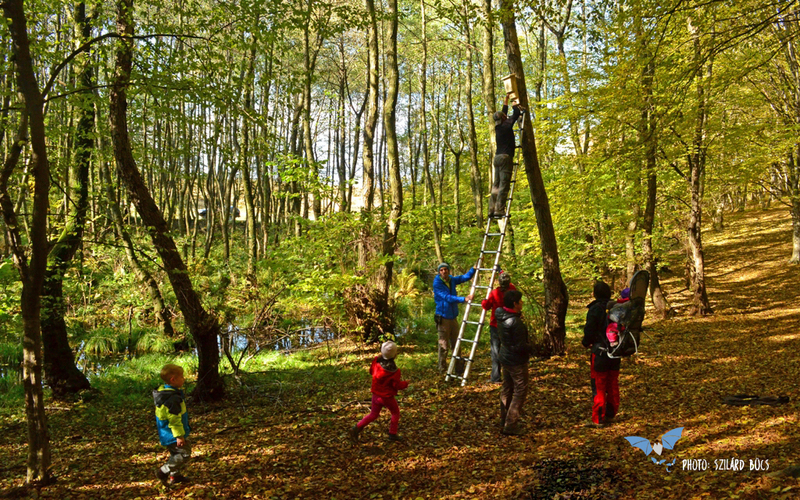 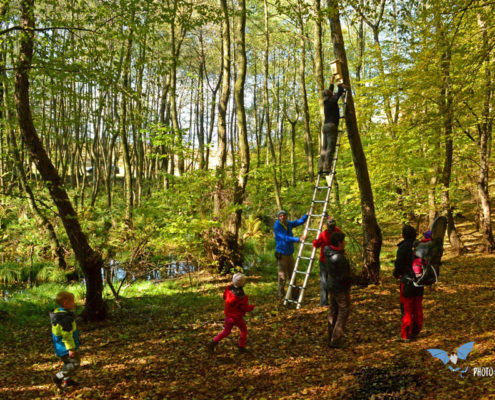 The Green Echoes Association has prepared a short hike for us, as well as engaging games for children. 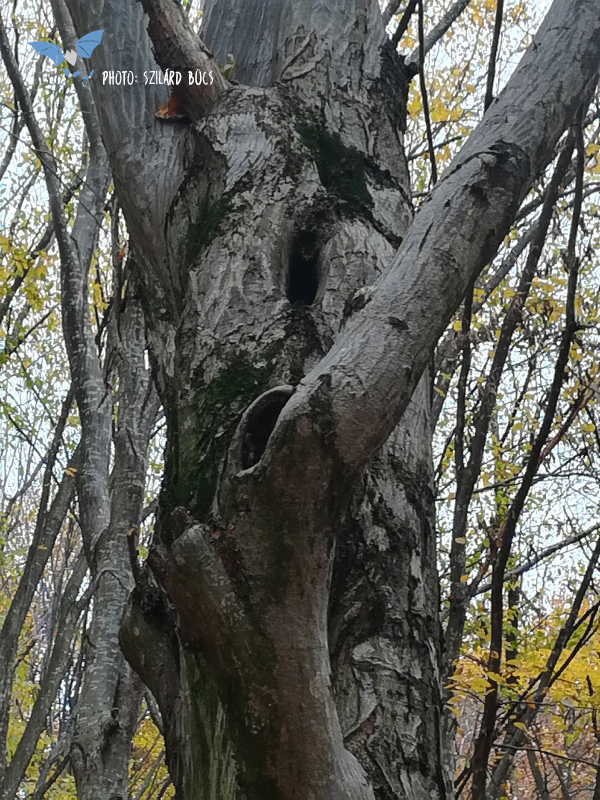 Of course, bat boxes were already empty at the time we arrived there, all potential bats could have left to hunt, so we listened, as originally planned, to their ultrasounds, as they were flying around in this habitat. 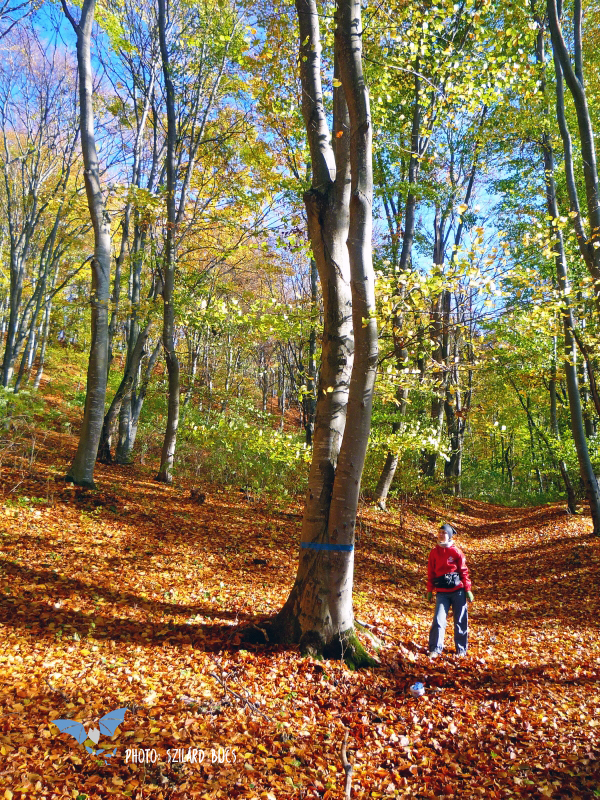 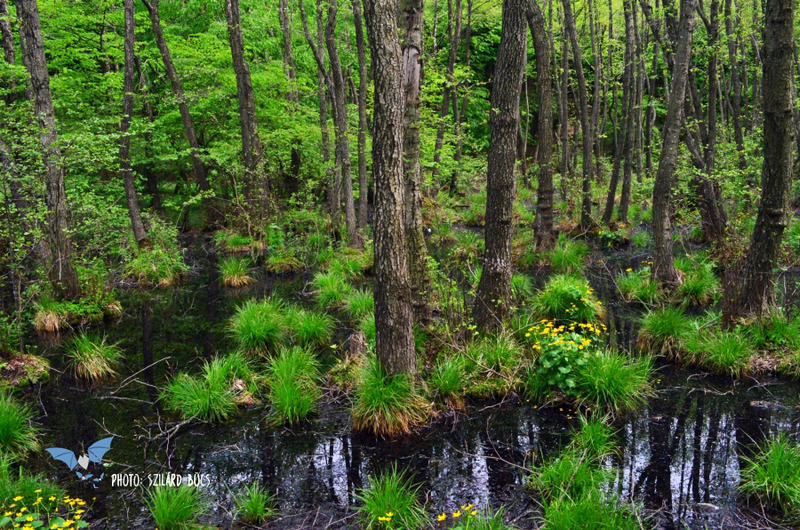 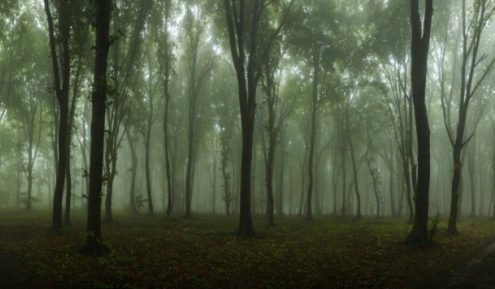 The Făget forest distinguishes itself by a remarkable biodiversity, rarely observed so close to a metropolitan area, such as Cluj. 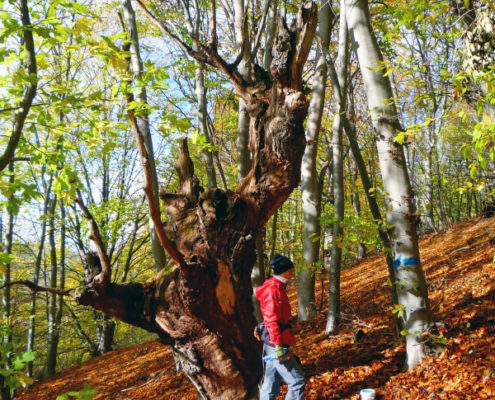 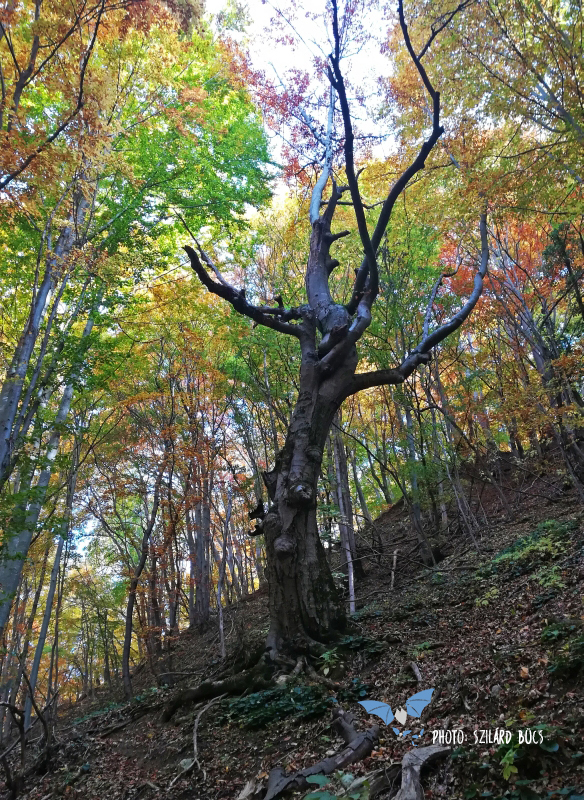 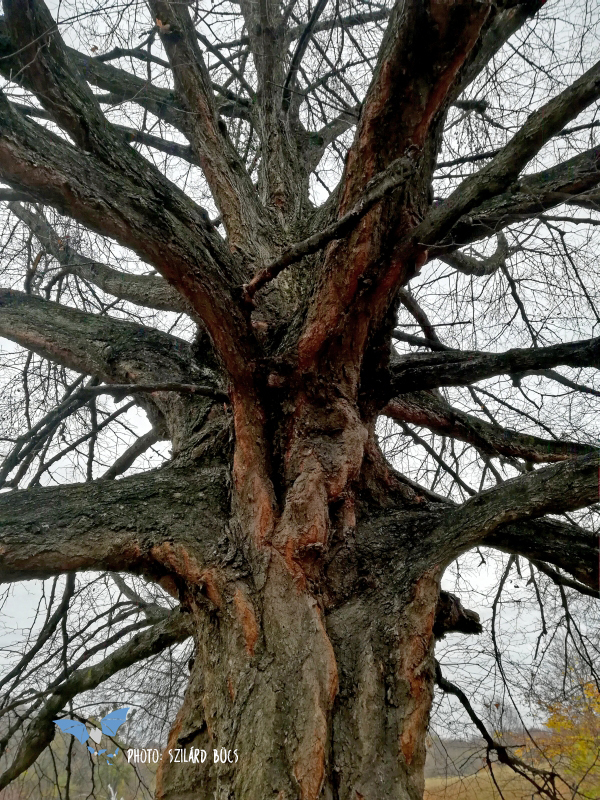 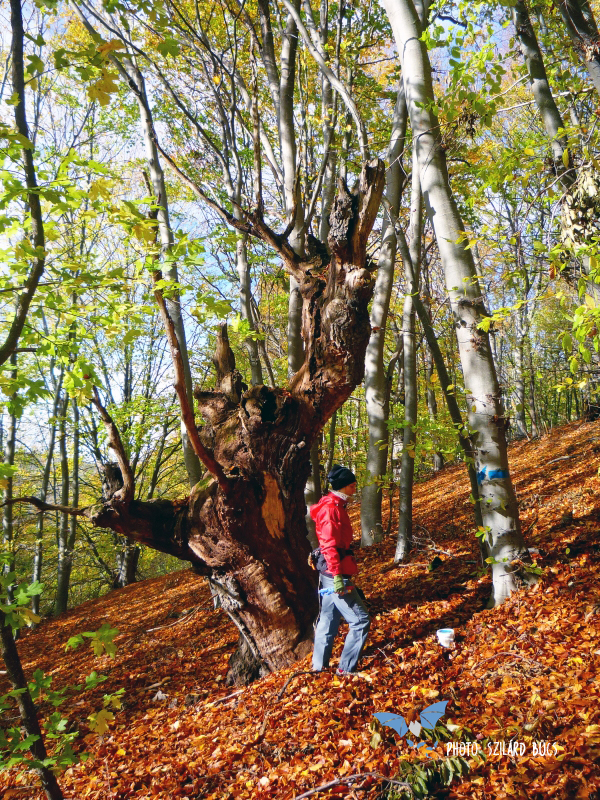 The secular trees are not a rarity in the Făget Forest, and among them we can find hollow trees, or with twisted, strange shapes, or even trees entangled in each other. 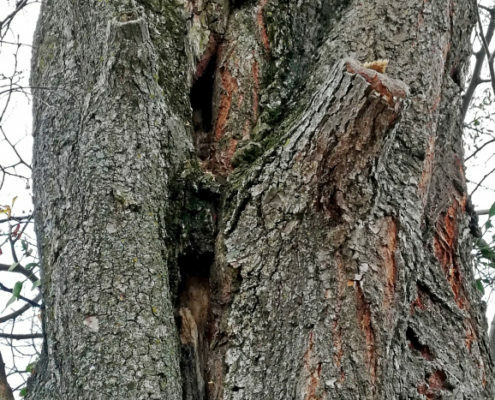 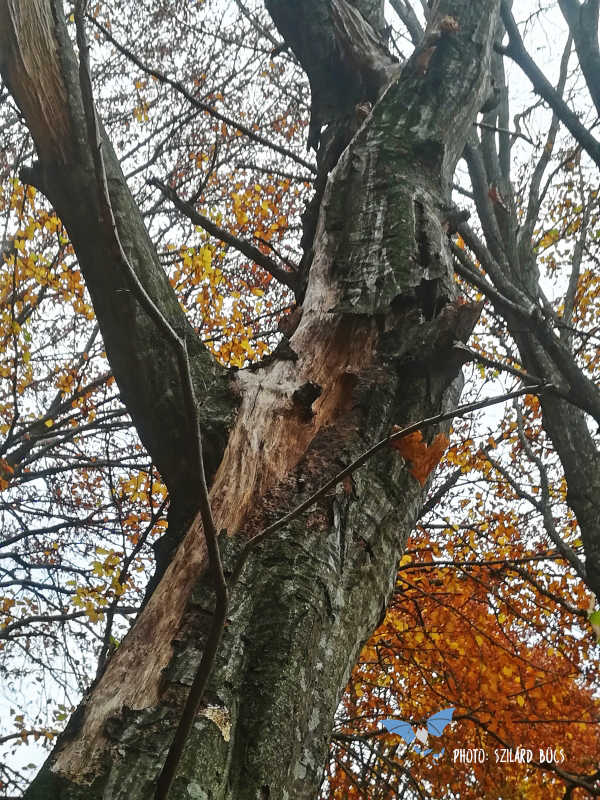 All these trees can create and provide natural roosts for bats. 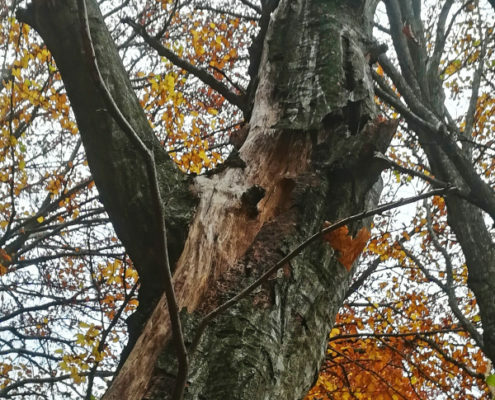 Since intensive or illegal forestry works can significantly affect this habitat, including these high value trees, we have mapped and marked those hollow or special trees (in total 26 trees), which have the potential to offer roosts for bats. 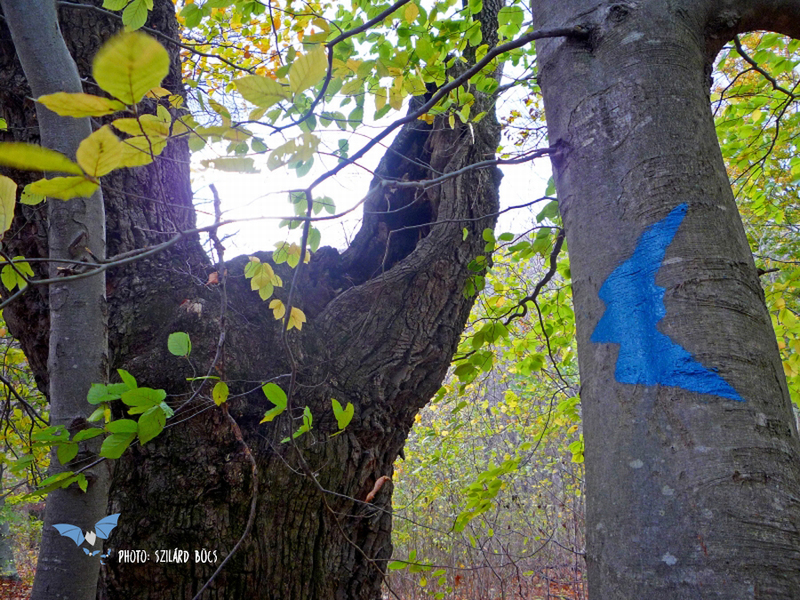 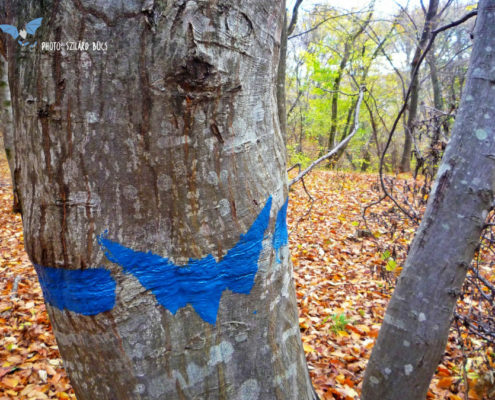 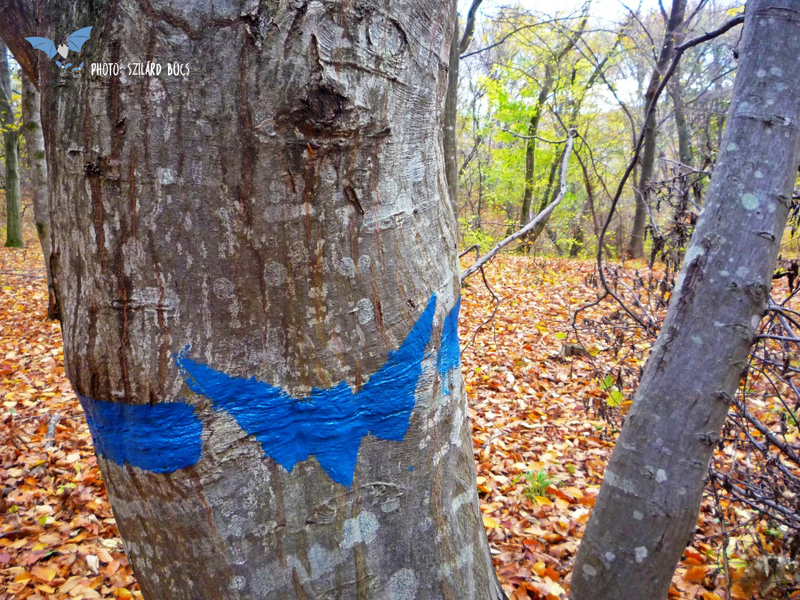 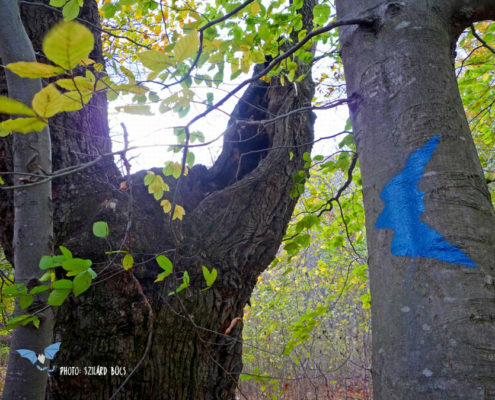 Besides the general protection of the Făget forest, the protection of these trees is essential for bats, and the applied marking provides them protection, based on an understanding and collaboration with the Cluj Forestry District. 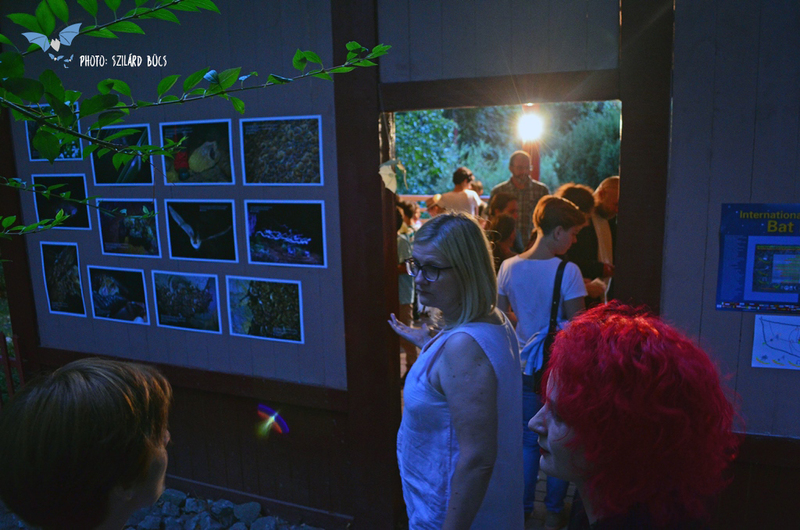 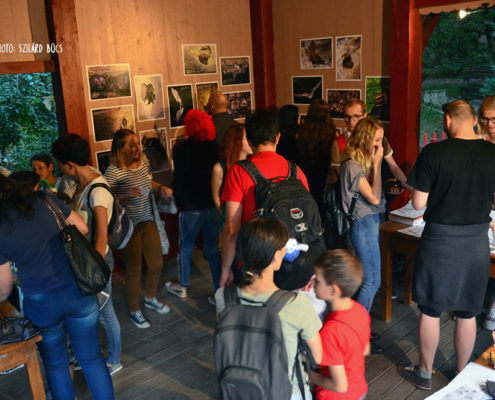 In addition to the project’s activities, the “Transylvania’s Nature” Association was an organizing partner at the local edition of this year’s International Bat Night, which took place on the 16th of September and attracted no fewer than 800 visitors. 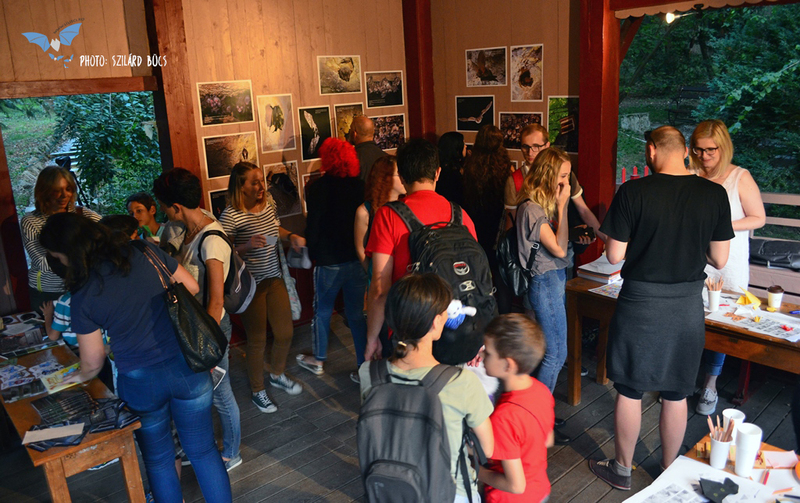 The Bat Night is a series of events organized in dozens of countries worldwide, under the aegis of UNEP/EUROBATS, to raise awareness about bats and bat protection. 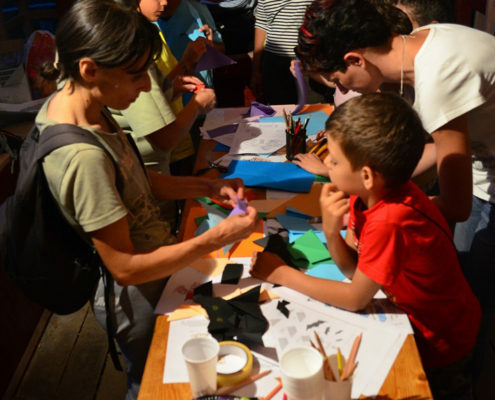 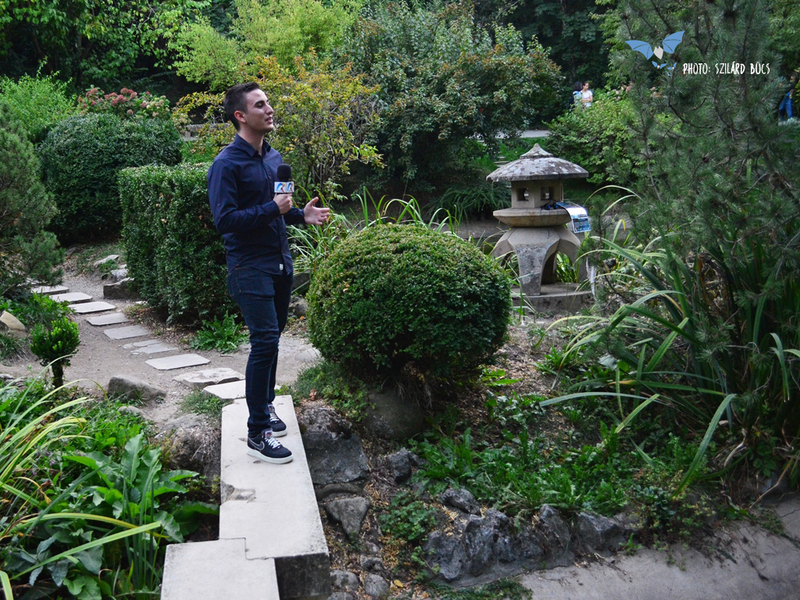 More about the Cluj-Napoca event here. 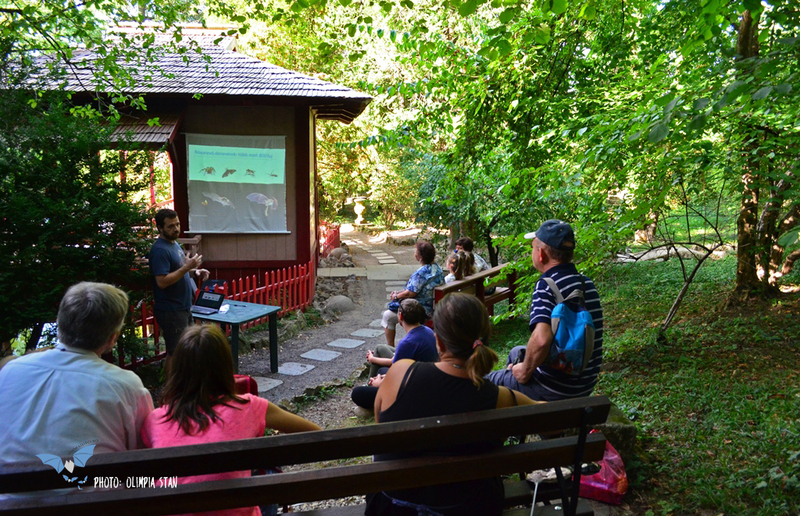 Bats protection, as well as nature protection, is a continuous activity that gives the best results if we involve decision-makers, the scientific community, and the public. 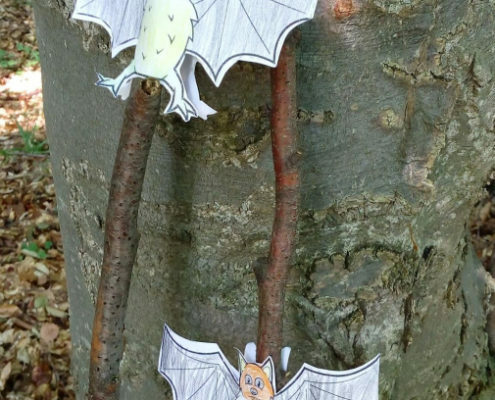 We will continue to monitor the artificial bat boxes and high-value trees, but we will continue also to raise awareness among and involve the public, especially the younger generation, to provide them with the tools and knowledge to shape their own future for the better. 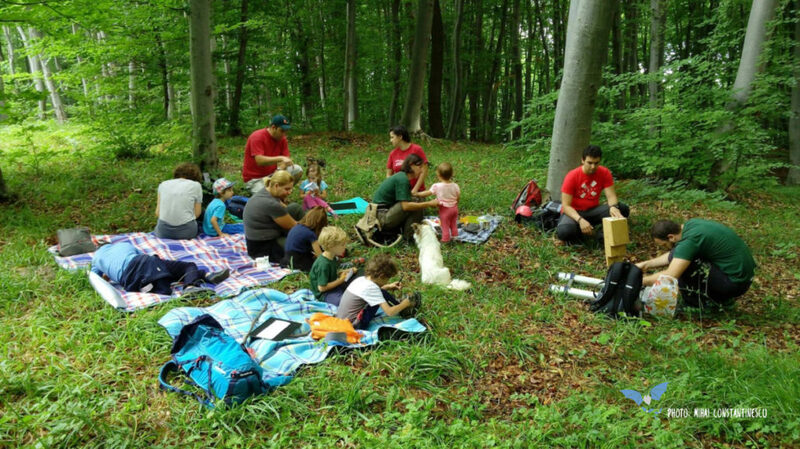 The project “With short and tall, protecting the forest!” was implemented by the “Transylvania’s Nature” Association, in partnership with Green Echoes Association, between May and September 2017. 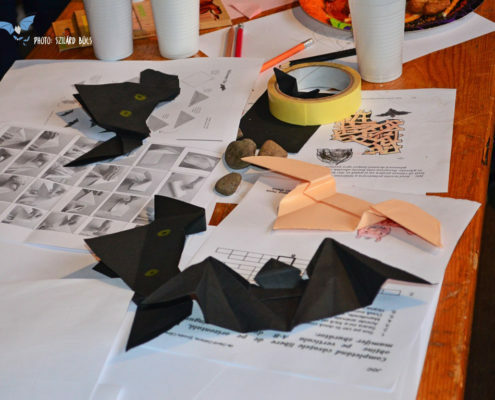 Activities related to bats were carried out in partnership with the Romanian Bat Portal. 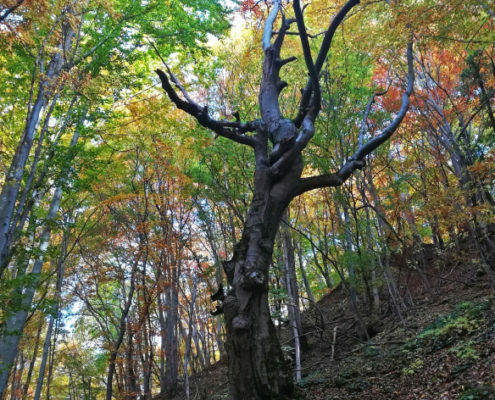 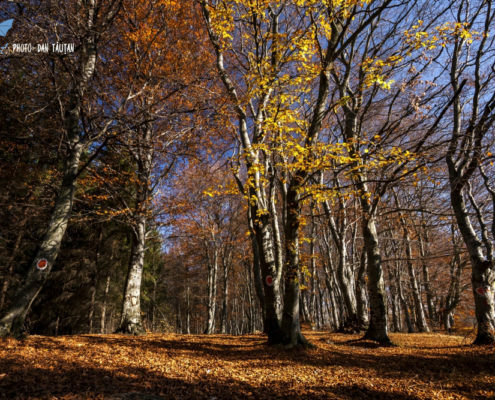 The project was implemented in the Natura 2000 site ROSCI0074 Făgetul Clujului – Valea Morii and ROSCI0233 Someşul Rece (Cluj County), and in the Runc Forest Reserve (Maramureş County). 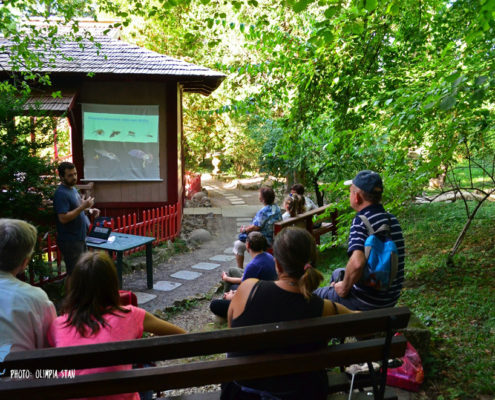 The aim of the project was to improve the acceptance and appreciation of the Natura 2000 sites Făgetul Cluj – Valea Morii, Someşului Rece and Runc Forest Reserve among local communities and tourists, as well as to increase the awareness of the public about the need for protected areas. 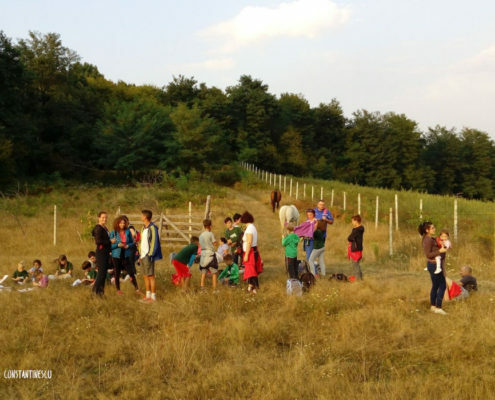 The project was funded for the fourth consecutive year by the Environmental Partnership Foundation and MOL, “Natural Protected Areas” component, a program that aims to promote and popularize protected areas in Romania in order to increases the level of acceptance among local communities. 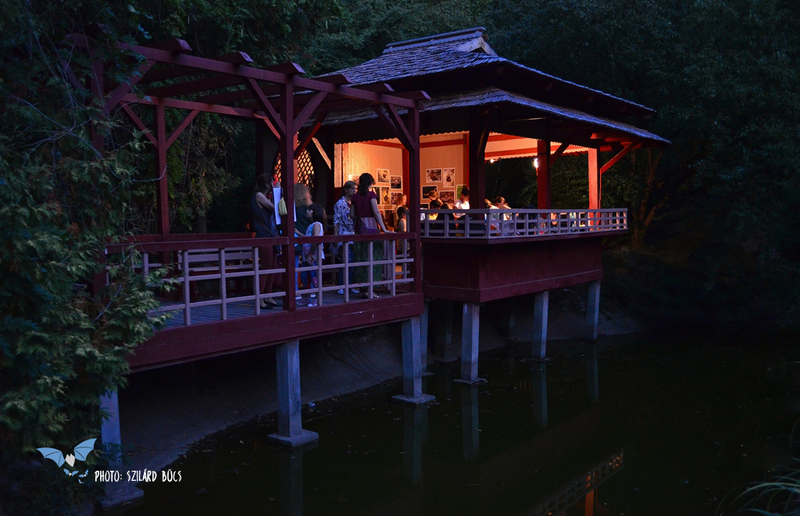 The total value of the project was 29,558 RON, of which the non-reimbursable financial assistance was 20,000 RON.